(Calgary AB) – SpaceFinder Alberta, the free-to-list, free-to-search online platform for short-term space, reached its milestone 1,000th venue listing today. SpaceFinder Alberta is a free province-wide online marketplace for short-term space rental for artists, arts organizations, non-profits, community groups and individuals. It connects people who need space with organizations who have space to rent. SpaceFinder Alberta is helping Albertans find suitable space for meeting, creating, rehearsing, presenting, collaborating, gathering or celebrating. SpaceFinder Alberta’s 1,000th venue is the most recent offering from Voltage Creative. Collaborators Andrea Llewellyn, Kelly Johnsgaard, Ian Brooks, Cory Nespor, and Anna Hall have revitalized and repurposed part of the former Shamrock Hotel as a multi-purpose arts space in the community of Ramsay, near downtown Calgary. They will be opening and taking bookings soon. SpaceFinder Alberta has successfully launched in Calgary, Edmonton, and other regions of Alberta. Since launching, SpaceFinder Alberta has had over 22,000 searches. Whatever you need space for, whatever space you list, SpaceFinder Alberta makes finding the right match easier for Albertans. Find us on the web at spacefinderalberta.org or contact spaces@calgaryartsdevelopment.com. SpaceFinder is a proven technology created and developed by Fractured Atlas, a US non-profit arts service organization, with over 25 regional versions across North America, including Toronto and BC. 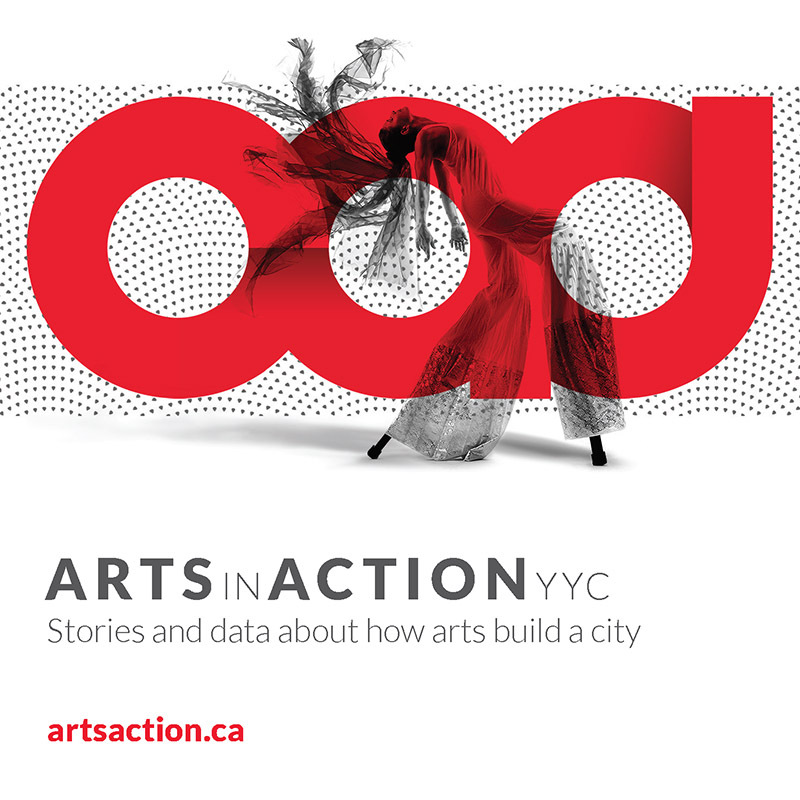 Calgary Arts Development, in partnership with ArtsBuild Ontario, Fractured Atlas, and Arts Habitat Edmonton launched SpaceFinder Alberta in Calgary in 2016 and in Edmonton in 2017. SpaceFinder Alberta receives generous support from the Alberta Foundation for the Arts, the Department of Canadian Heritage, and the Alberta Real Estate Foundation. Many individuals and groups in the creative, non-profit and small business communities spend considerable resources trying to find suitable spaces for themselves or appropriate renters for space they operate. SpaceFinder Alberta helps them focus on their core business by streamlining the search for space or users. With over 1,000 venues listed, it’s getting much easier for Albertans to find and book space in their communities on an hourly, daily, or weekly basis. SpaceFinder Alberta streamlines the search for appropriate and affordable space for celebrations, choir rehearsals, soccer club annual general meetings, dance recitals, art creation, and so on. Venue operators can efficiently connect with the right renters for their under-used space through this online tool. It’s not too late to sign up a venue: owners and operators of bookable space throughout Alberta are invited to list their spaces on SpaceFinder for free.